NASCAR was founded on skill and performance and that is what it takes to succeed as an employee at NASCAR. There are plenty of places to put your talent to work - there is something for everyone. The Competition side of the sport is driven by innovation - science, engineering and technology. 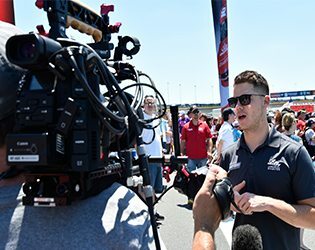 The media divisions bring the NASCAR story to life through tv broadcasts and creative video production. The marketing and sales teams are renowned for their ability to connect the sport to top companies and pop culture. The entire sport is supported by a world class team dedicated to innovative business practices and strong processes. These departments make up the racing side of the business. They house engineers, officials, medical liaisons, transport drivers, security personnel and many other positions that support the sport week in and week out. They are responsible for developing and fine-tuning the technology that goes into world-class racing and the rules that govern it and keep our participants safe. They ensure there is a race to watch each week that is competitive and exciting for fans and competitors alike. NASCAR has an award winning tv production division and digital business. The NASCAR Productions team produces dozens of race broadcasts and creates hundreds of hours of original content each year. The Broadcasting team coordinates with Competition, race teams, race tracks and our broadcast partners to ensure our broadcasts are available to fans domestically and around the world. 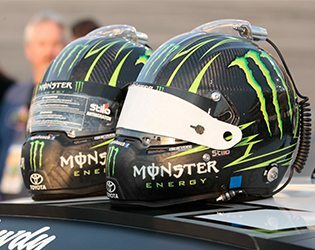 NASCAR broadcast rights are distributed to more than 200 countries and territories worldwide; partners include Fox, NBC, MRN, PRN and siriusXM radio. The league’s website boasts millions of unique visitors each year and our mobile app allows our fans to stay connected at all times. NASCAR has also developed strong partnerships with brand leaders in the digital media space including YouTube, Google and Snapchat. 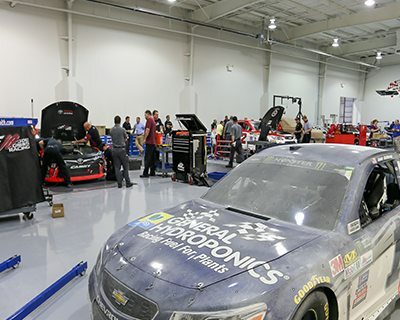 At NASCAR, marketing and sales talent differentiates itself across many niche areas including – Hispanic marketing, insights and analytics, business development, brand and consumer marketing, account partnership marketing, licensing, and entertainment marketing. From the latest social media platforms and your favorite TV shows to traditional media outlets and retail stores, this group strives to bring our sport and the stories within to our fans, wherever they are. Our Business Development team works to develop, grow and bring maximum value to new and existing partnerships with some of the biggest brands in the world. The Integrated Marketing Communications team helps our media tell the great stories about our sport to the fans. 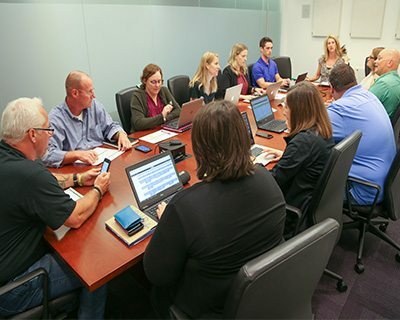 Like all successful businesses, NASCAR is sustained by strong technology infrastructure and subject matter experts in key corporate functions including legal, risk, human resources, finance and strategy. NASCAR’s dedication to diversifying the sport and its workforce is evident in the dedicated programs and talent focused in this area. Likewise, the sport’s dedication to the future is evidenced through its partnerships and activities which support a balanced ecological view. 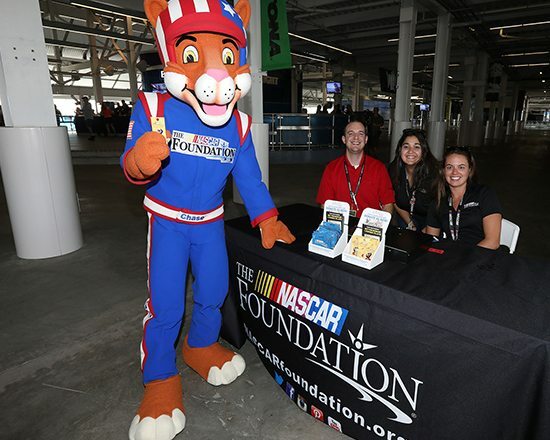 Created by Betty Jane France in 2006, The NASCAR Foundation is a leading 501c(3) national charity that works to improve the lives of the children who need it the most in our racing Communities. Since its inception, more than 1 million children in need have been served, primarily through The NASCAR Foundation’s Speediatrics Children’s Fund and Betty Jane France Humanitarian Award. The NASCAR Foundation funds critical needs expressed by hospitals, specialty clinics, camps and other organizations that provide support for children’s medical and healthcare initiatives. We believe that every child should have a chance to live happier and healthier lives and deserves to get across the finish line! 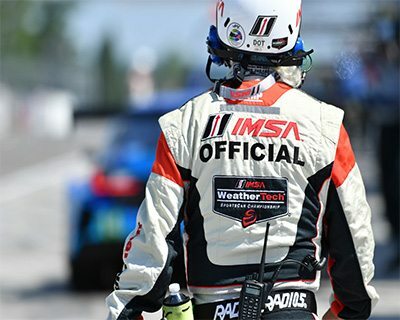 IMSA is the sanctioning body for the IMSA WeatherTech SportsCar Championship, the premier sports car racing series in North America. IMSA also sanctions the Continental Tire SportsCar Challenge and Prototype Challenge Presented by Mazda, as well as four single-make series: Porsche GT3 Cup Challenge USA by Yokohama; Ultra 94 Porsche GT3 Cup Challenge Canada by Michelin; Ferrari Challenge North America; and Lamborghini Super Trofeo North America. IMSA is the exclusive strategic partner in North America with the Automobile Club de l'Ouest (ACO) which operates the 24 Hours of Le Mans as a part of the FIA World Endurance Championship. The partnership enables selected IMSA WeatherTech SportsCar Championship competitors to earn automatic entries into the prestigious 24 Hours of Le Mans. IMSA boasts positions from competition to marketing and sales to business support. The IMSA team works closely with NASCAR to ensure synergies where possible.